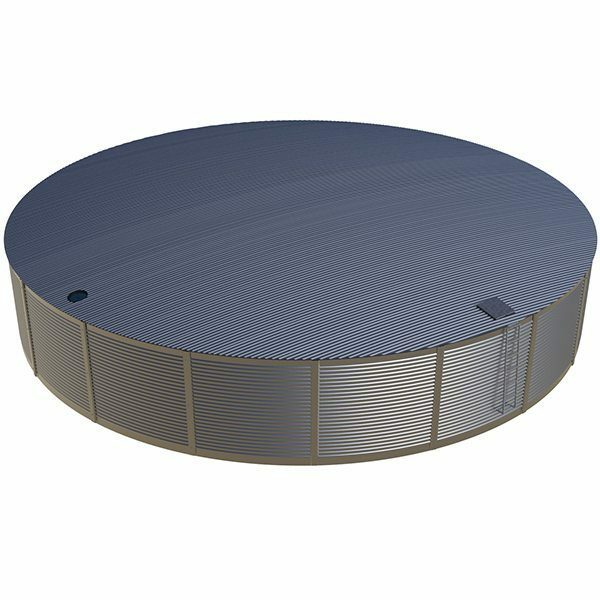 The ASL292 is a big steel liner tank that is used where there is a requirement to store larger volumes of water. Typically these tanks often go into mine sites, water management facilities, gas extraction and processing and as part of a storm water runoff system. With corrugated galvanised steel walls and roof and hot dipped galvanised roof trusses this tank has allot of corrosion resistance. The ASL292 fits into the local landscape as the corrugated design is an Australian iconic building material. The tank is low maintenance and there is no need as there is for Zincalume® for a sacrificial anode to be installed which also must to be replaced every 5 years. The polyethylene liner is durable and tough and is made to last. Manufactured from the highest quality components, in a professionally managed factory results in a tank of the best quality. 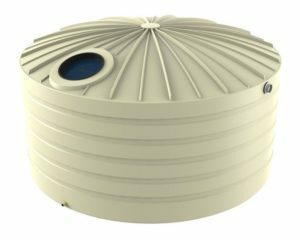 The AS/NZS4020 potable water standard which means the ASL292 water tanks it is suitable for drinking water. 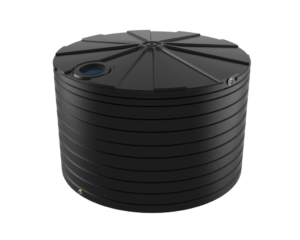 With a ladder, geotex outer liner protection sheet, manhole access, inlet strainer, 100mm steel overflow, 50mm outlet and ball valve the ASL292 is a complete ready to use tank. If a colour tank is required the ASL292 Colourbond colours are available. The tank comes in kit form and is constructed on site by Aqualine's expert installation team. This ensure the tank is installed correctly.